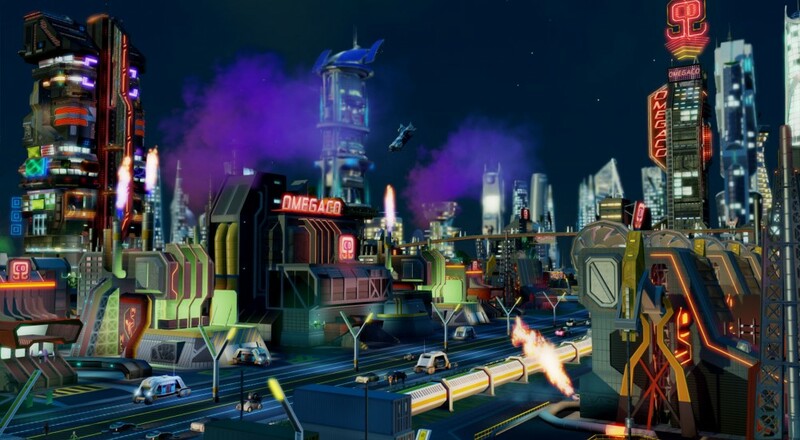 It’s a good time to be a SimCity fan, as two much desired features were recently announced. Both modding and offline mode are coming to the title, and we welcom both additions with open arms. Typical modding rules apply, you have a non-commercial license to create to your heart’s content - for the most part. Add-ons, new content, modified UI, code, art, and footage are all fair game. It’s time to let your creativity run wild. There are of course rules, one of which being no cheating during multiplayer. Basically anything that harms the experience for other players is off limits. Mods also can’t infringe on copyrights of other intellectual property, and can’t be racist/sexist/abusive or down right mean in anyway. Modifying executable files (.com, .exe, .dll, etc.) is a no-go, and lastly EA can disable mods at any time. Do these new features excite you? Many gamers have left the City due to frustration, and it’s possible that the addition of offline and modding will bring some fans back into the fold. Sound off in the comments and let us know your stance. Page created in 0.4197 seconds.